Happy Friday guys! 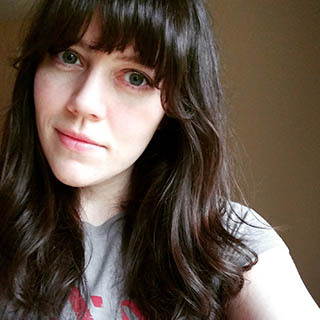 I don't know how we made it through this week, but finally came out on the other side. I have a feeling that weeks will feel like this until we get through the holidays. 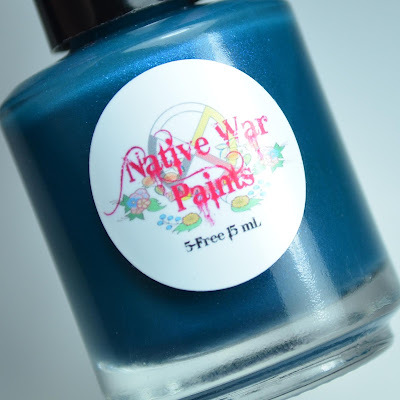 Today's post features Native War Paints My Favorite Sweater & Jeans. I know I used this shade for another mani recently, but I wanted to give it the screen time it deserves. 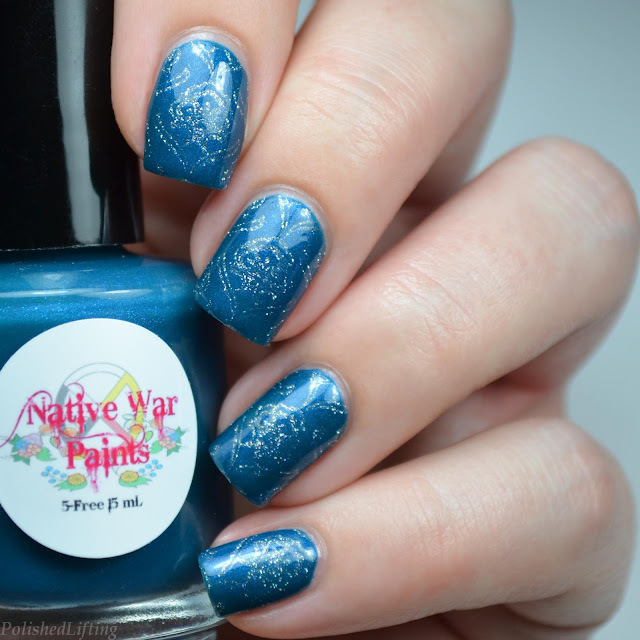 Native War Paints is still a new-to-me brand, but so far I've loved everything I've worn. Let's take a closer look at My Favorite Sweater & Jeans. Notes: The shimmer in My Favorite Sweater & Jeans does not disappoint! I feel like I need a whole rainbow of shimmers like this one. This look is quite simple. I wanted something subtle that didn't overpower Native War Paints My Favorite Sweater & Jeans, so I picked a retro print from MoYou Flower Power 09, and Zoya Alicia. 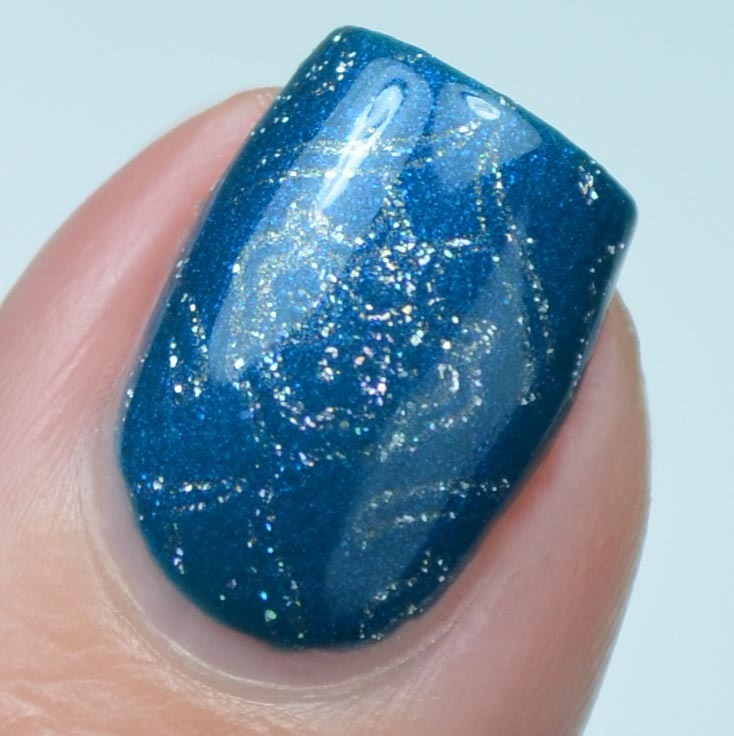 I expected Zoya Alicia to provide more coverage when stamping, but it didn't turn out that way. That's what I get for not doing a test run. It's not awful, but I would have prefered a clean, less speckled stamp. 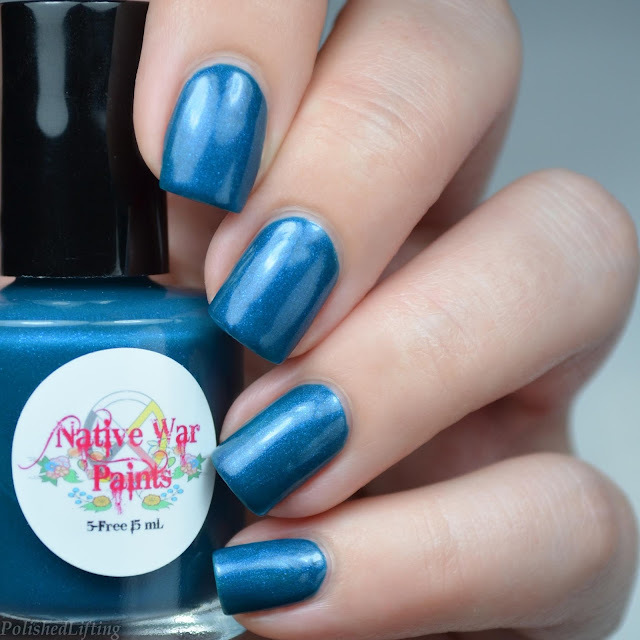 If you enjoyed this look you might like Native War Paints Drops of Sunshine featuring Born Pretty Cats.